At Glenn Morris & Associates we partner with our clients in finding coverage for your commercial and residential insurance needs. 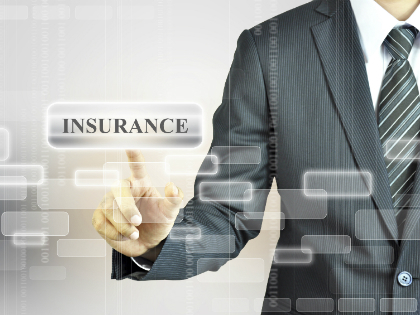 As an independent agency, we represent over 15 insurance companies to offer competitive premiums. Each member of our team has on average over 20 years of insurance experience. We are centered on service and are here to assist with your insurance needs.